Location. Location. Location. Remember the three most important things in selecting your home. Brand new roof just installed. And a new kitchen with soft close doors with stainless appliances! Large living room, and two spacious bedrooms, dining area. All with newly done hardwood floors. Garage floor painted with beautiful epoxy finish,newer a/c, and new sump pump,new septic pump, beautifully treed lot with room for trailer parking and a pool too. 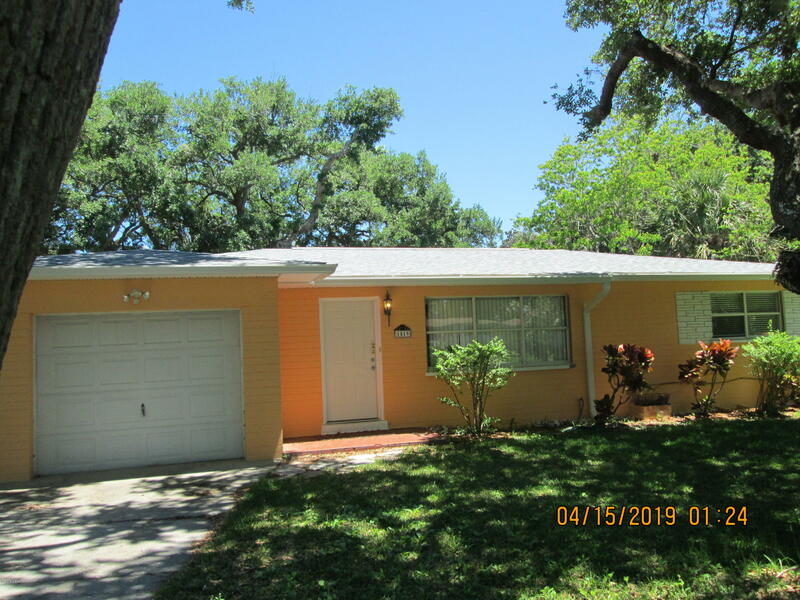 Updated electric, garage with opener and laundry area has a pull down stair case for access and opens to small florida room that can be use for dining or guests. And room for your vision. Come see this location. Location. Location. No drive beach just minutes away. Parks and canoe ramps dot the area too. Nature at your doorstep. 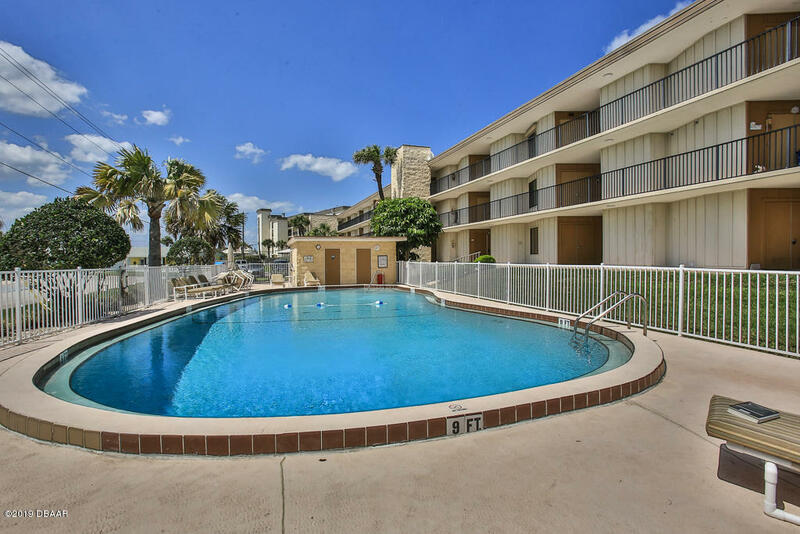 Stop your search for your beachside condo getaway right here! 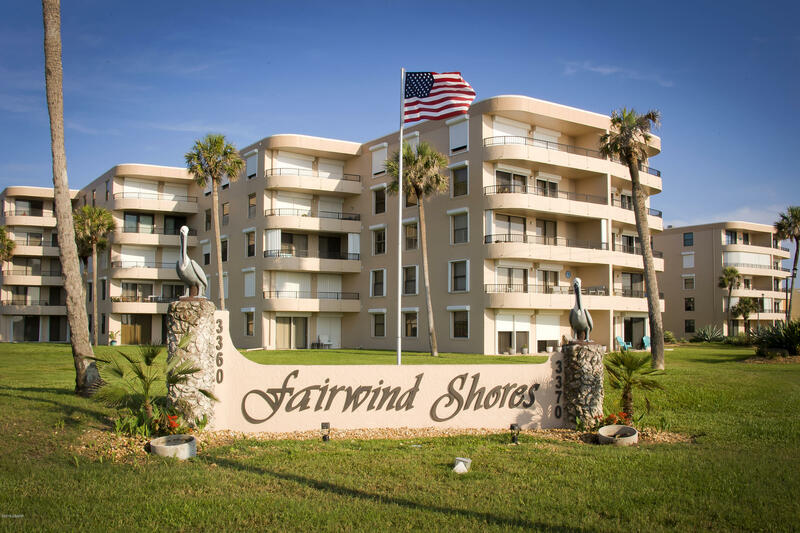 This 2 bedroom 2 bath ground floor condo overlooks the ocean from the kitchen, dining and living room. 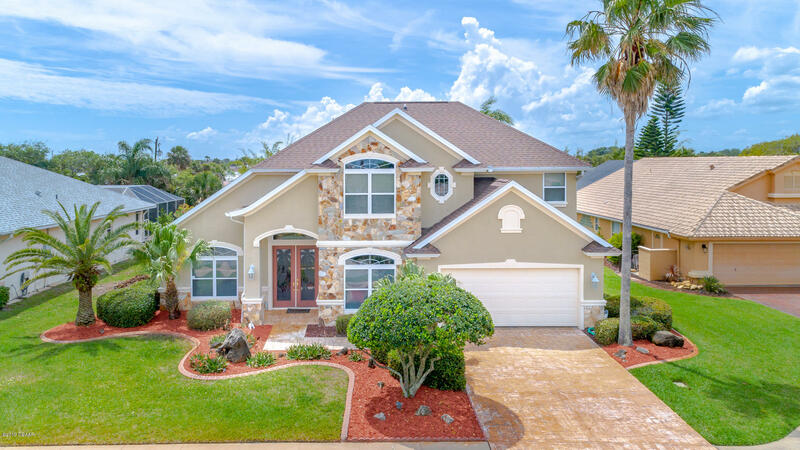 A terrific floor plan that has been updated and tastefully decorated in coastal style. 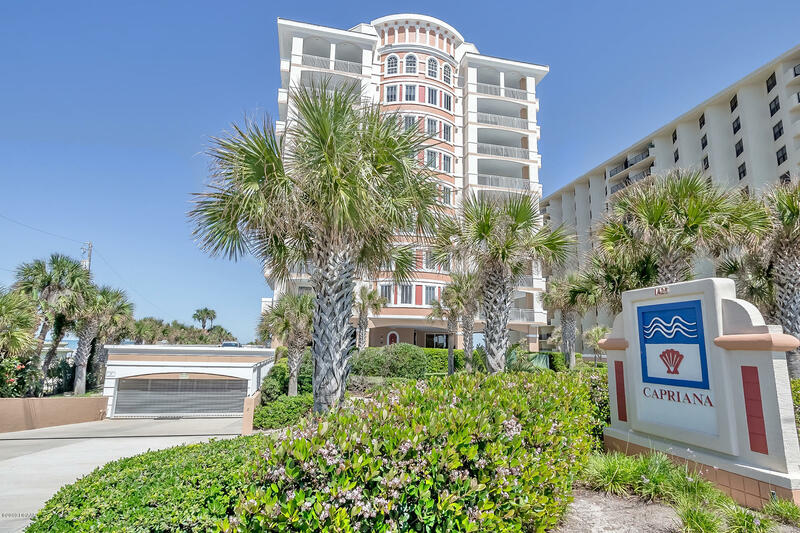 Fully furnished and turn-key this condo has beautiful granite countertops in updated kitchen with raised bar that is open to the dining area. Sit and listen to the ocean from your covered patio on the east. The large living room has built-in seating/sleeping area and desk. Newer windows and slider with hurricane glass. A brand-new hvac will be installed soon. Inside laundry area with full size washer and dryer are in closet in kitchen. Reserved underground garage parking with elevator access. Direct beach walkway access across street. Amazing beachside pool home. 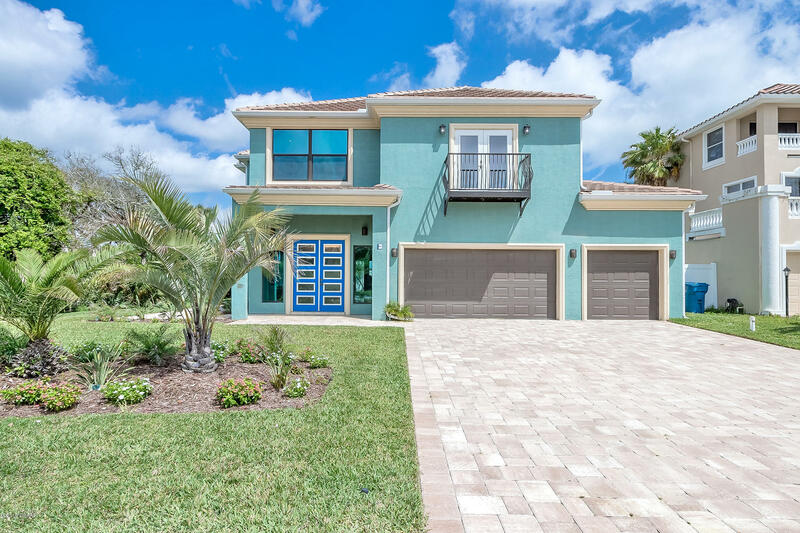 Master suite leads to the outdoor oasis which features a saltwater pool and spa, large paver patio, stunning outdoor kitchen with built in gas grill and granite counter tops. Many upgrades including a remodeled kitchen with custom cabinets, stainless appliances and granite counter tops. 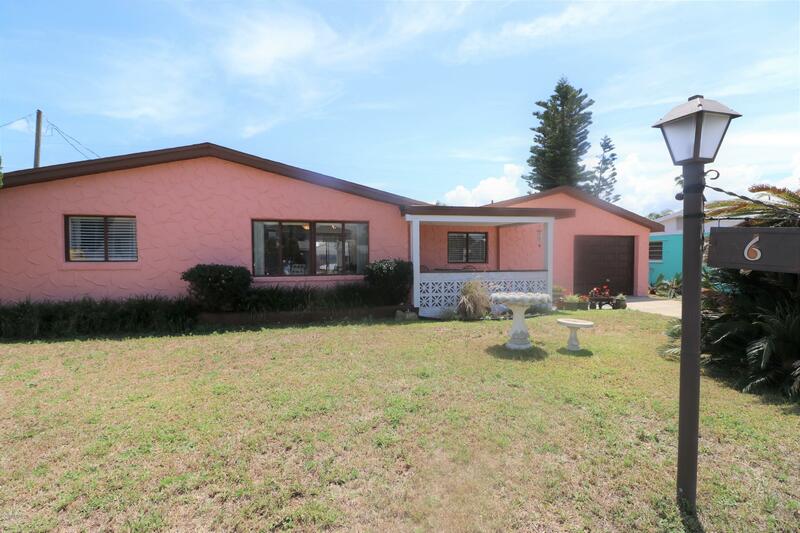 Two full baths, beautiful custom tile work, new custom cabinets with granite counter tops. Fully furnished 3 bedroom 2 full bath beach house only 250 steps to your private beach access!!!. 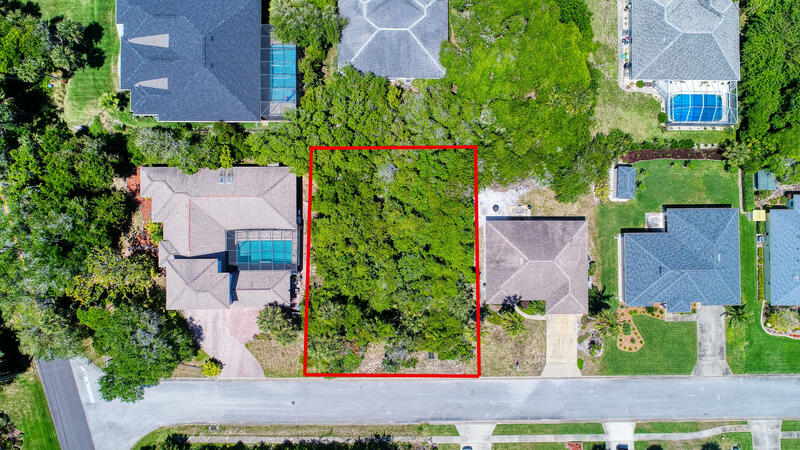 Oversize lot with plenty of room to design your very own pool oasis! This split bedroom floor plan is perfect for your weekend getaway, rental or full time residency!!! Oversize 1 car garage offers man-cave options!!! Cathedral ceilings, original parquet wood. 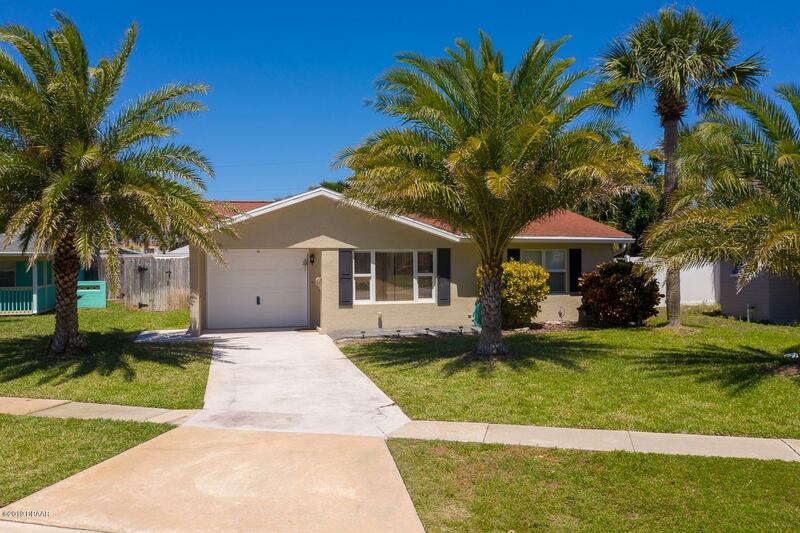 Remodeled kitchen boasts of new granite, appliances and great back splash with a stainless steel double sink. Imaging waking up in the mornings and strolling only 250 steps to the beach with a mug in hand. Maybe you want to build a deck to enjoy a beautiful ocean view as you can clearly see it from the roof top. Wow, come take a look today before this fabulous oasis is gone. Public transportation runs by every hour, just walk to curb!